One of our favorite family vacations is to travel and stay at a house or condo in the area where we want to explore. We recently took a family trip to the Sea of Cortez in Mexico to celebrate my son’s college graduation. 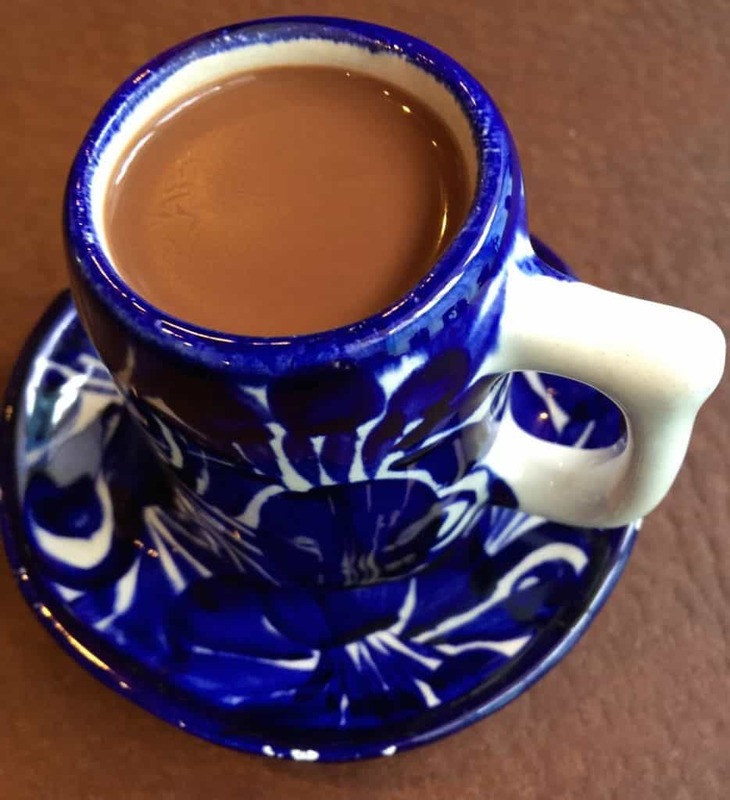 Not only did we pack a few things that are hard to find in Mexican stores, but we also found a few “new to us” things that are traditionally found in the Mexican grocery or in Mexican stores. I found that not only are Mexican grocery stores affordable, but they also offer you a chance to pick up many things that you simply can not buy at a regular market. Come along with me as I go shopping in a few Mexican grocery stores to purchase supplies needed for our week’s stay on the beach in Puerto Penasco (Rocky Point). I needed to purchase food for the house lady to cook to make while we stayed at the beach. I have actually learned a lot about the Mexican culture by shopping at the local grocery stores in Mexico! A traditional Mexican grocery store can be jam-packed with all kinds of items to make your shopping trip interesting, tasty, and fun! ✦ Grocery Stores in Mexico: What to buy? When traveling to a Mexican grocery store, there are some fun items you need to put on your shopping list. 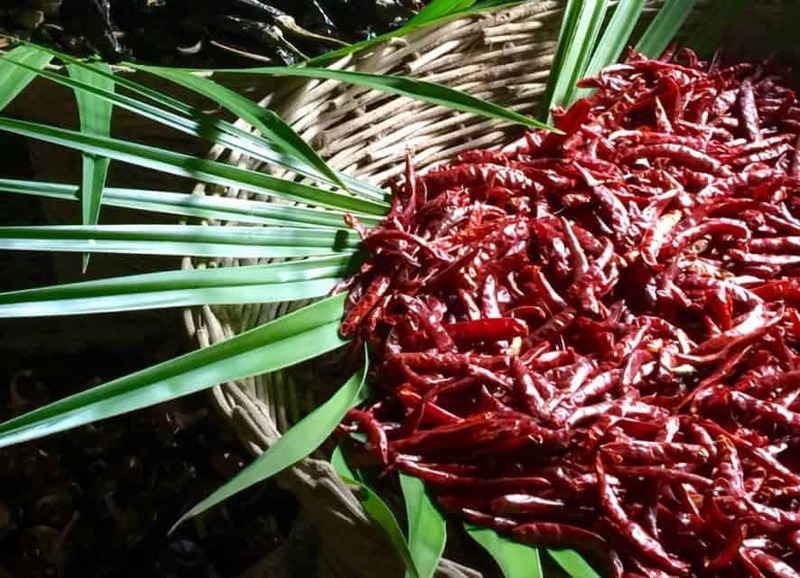 The first is fresh or dried Chiles. 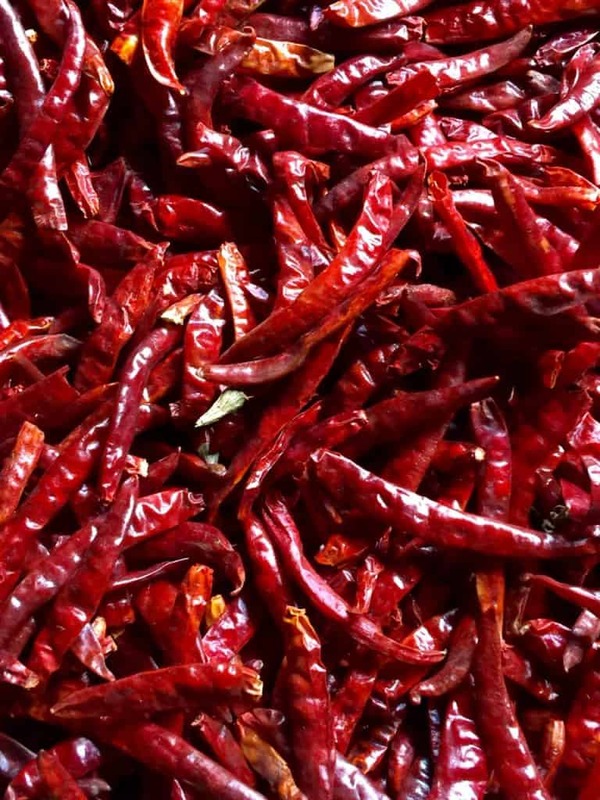 You won’t find any better spice to add to any dish than a Mexican Chile. The second is “pan dulce”, which is “sweet bread”. While most people would use bread for making sandwiches, this type of bread is considered sweeter, unlike basic American bread. The last thing which you must purchase at a Mexican grocery store is Tajin, a classic Mexican seasoning that is put on everything from watermelon and cantaloupe to mangos, cucumbers, and vegetables. It is a spicy chili mixture that is typically put on a fruit or around the rim of a drink. I have also seen it used to spice up meat, as well as on an avocado or street corn. Puerto Vallarta All-inclusive Resort: Hyatt Ziva on the beach! 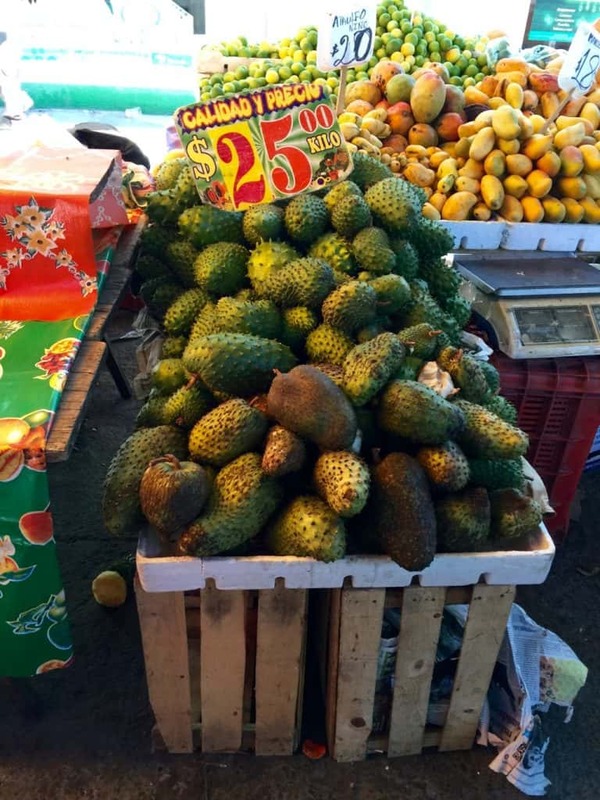 ✦ Grocery Stores in Mexico: Even have Food Stands! When visiting a Mexican grocery store you may find that there are food stands that sell everything from tacos de cabeza, (the roasted head of an animal taco) to barbecued (barbacoa) tacos. Grilled onions are also common additions, as well as different types of salsas. Each stand usually offers one red and one green sauce. They also usually offer a large bowl of halved Mexican limes for a squeeze into your taco. ✦ Mexican Grocery Store: What are the differences and similarities to USA Grocery stores? There are many differences between grocery stores in Mexico and the USA. One of the main “rip-offs” at a Mexican grocery store is the fresh produce. Most locals will shop at the fresh fruit markets, much like they do in Europe. Fresh produce can cost half the price at a local farmer’s market than it does at a Mexican grocery. Also, frozen foods are not a common food found in Mexican grocery stores, unlike the endless freezer aisles in American stores. Americans are used to seeing prepackaged meat at the meat section, but that is different in Mexican grocery stores too. The meat counter will have fresh pieces of meat on display, for people to pick and choose which type of cut of meat they want to buy. Depending on the grocery store, bread will either be chosen and weighed or you can ask to have a specific weight of bread to be packaged for you. While it may be more common to see gluten-free products and vegan option meals at American grocery stores, these luxuries are often not food options in smaller Mexican grocery stores. They are slowly making their way into the bigger supermarket chains but will lack variety. Also, it is not uncommon for shoppers to bring their own recycled bags. Some grocery stores make you purchase shopping bags to put your items in. This act is similar to shopping at most European grocery stores. ✦ Grocery stores in Mexico: How much will it cost? Overall, shopping in a Mexican supermarket can be less expensive than in the USA. This is because the food is cheaper and pesos are cheaper than the dollar. For 20 pesos, roughly $1, shoppers can buy a 20 oz coke bottle, two packages of tortillas, and a variety of fresh produce. Most Mexican grocery stores and Mexican stores will accept payment via cash, check, and credit. Typically, smaller stores will only accept cash and at rare times, credit cards. ✦ Grocery stores in Mexico: Where to Go? Calimax is one of the largest Mexican grocery stores, with over 90 locations throughout the country. Chedraui is owned by the French store Carrefour, and sells everything from food to pets to electronics. Also, stores like Wal-Mart, Soriana, and CostCo offer a large selection of clothing, accessories, and even shoes to purchase while on your food shopping trip. The more regional grocery store chains are Aladino’s, El Asturiano, Calimax, Marinero and Welton. ✦ Grocery Stores in Mexico: When are They Open? Shopping hours can vary depending on the day of the week, region, and city that you are in. Most grocery stores will be open until 8pm-9pm during the weekdays. Smaller supermarkets will be usually open from 9am-6pm. Some Mexican stores will open on Sunday, but only in the larger cities such as Mexico City. Supermarkets and hypermarkets can stay open for 24 hours a day and extend their hours during special occasions or holidays. Keep in mind that smaller cities and towns will close their supermarkets and grocery stores between 2 pm and 4 pm. Mexican grocery stores are typically busier during the morning hours and are quieter during lunch because everyone is at home cooking or relaxing. 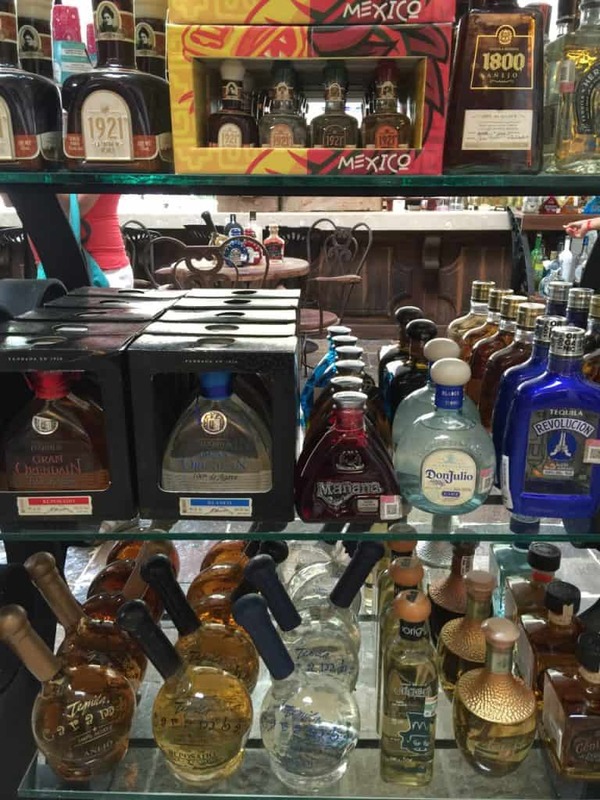 ✦ Grocery stores in Mexico: What is the selection like? Mexican grocery stores usually sell a variety of different things, depending on the area. One of the most common things you will see in a Mexican store is La Farmacia (a pharmacy). All supermarkets will have a pharmacy that sells over-the-counter medication as well as prescription medication. Travelers can find animals, clothing, shoes, toiletries, food stands, and alcohol in a Mexican grocery store. 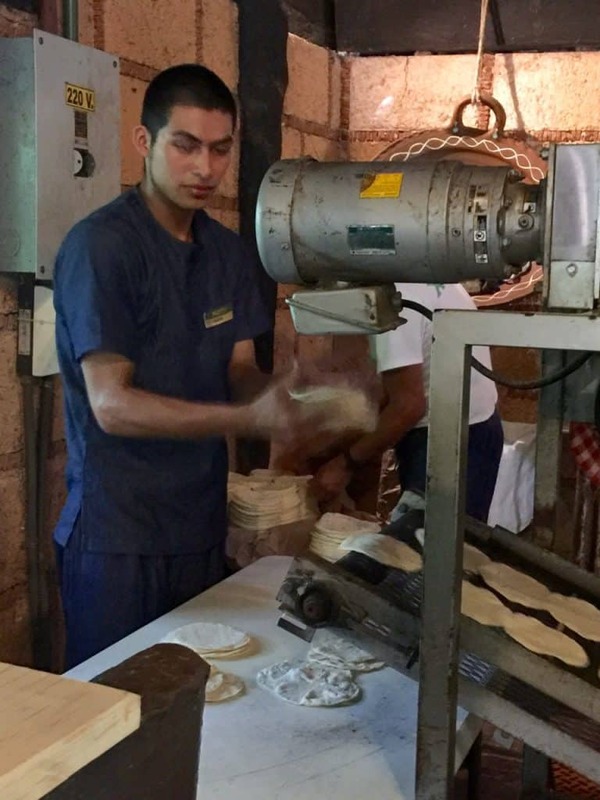 Oh, and of course, we found fresh flour and corn tortillas! I, personally, prefer the small flour tortillas, but the traditional ones in most Mexican grocery stores are the smaller corn tortillas. Tequila and Mezcal are readily available in almost every Mexican grocery store I have been in. We did, however, find it hard to find premade margarita mix the last time we went shopping. We ended up having to go to three different places before we were able to snag two bottles of it. Some of the most unusual things to find a grocery store in Mexico are furniture, appliances, office supplies, musical instruments, and motorized vehicles, such as scooters. However, it is not uncommon to find pets, animals, and fish for sale at a grocery store in Mexico. It may not be sanitary to keep puppies next to the deli section, but who are we to judge? Traveling to Mexico can be a fun experience, whether you are visiting for a day or staying for a month. 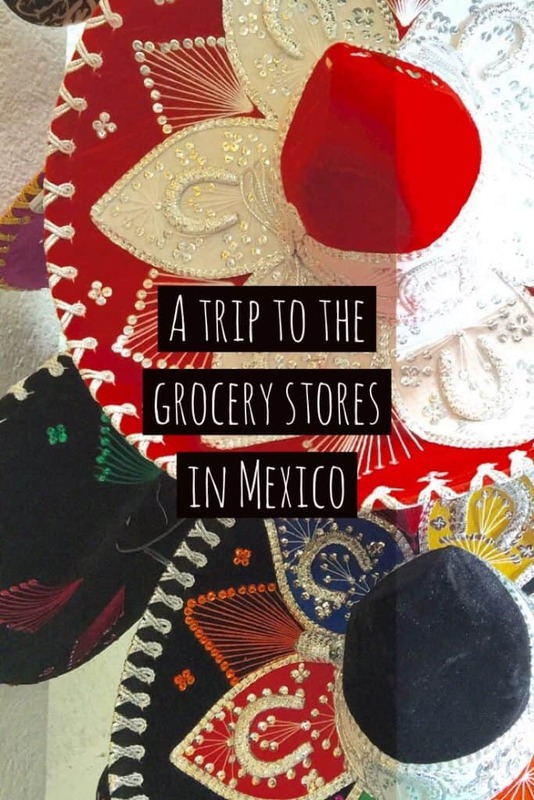 An authentic and fun Mexican grocery shopping trip in a must while visiting this spicy country! You can see how true native Mexicans go about their day at a Mexican grocery store. 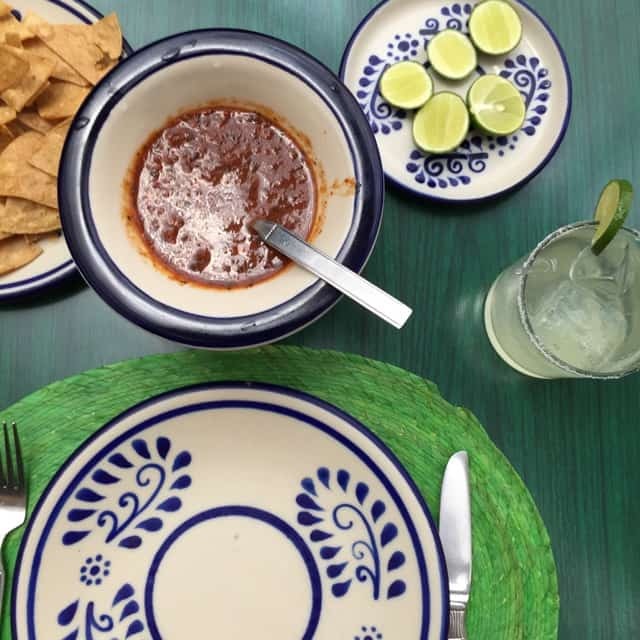 Once you are home from your trip to Mexico, if you want to bring back a few memories of Mexico, then you can scope out your local Mexican grocery stores by searching your local Hispanic neighborhoods or by “googling” Mexican Grocery store in your town. However, many Mexican supermarkets don’t have great websites, so don’t be discouraged. You will find inexpensive ingredients that you can use in your cooking. 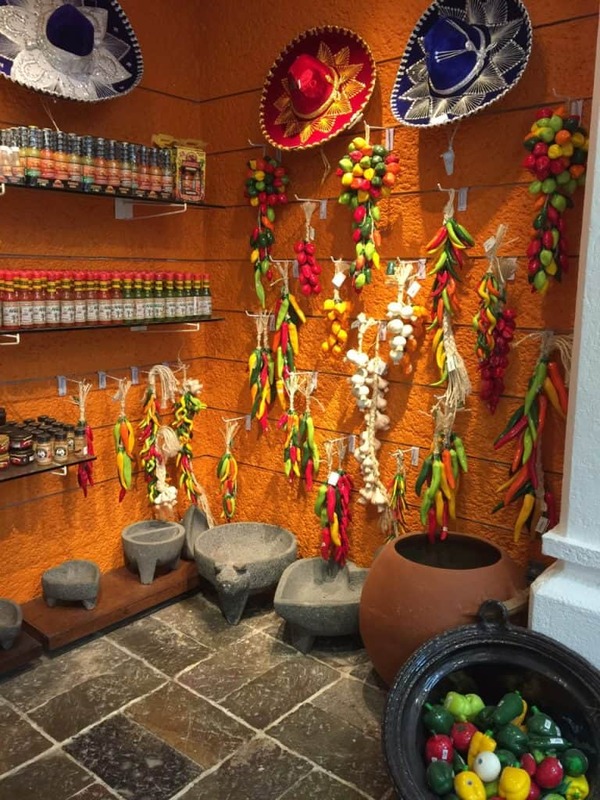 You will be able to find a wide variety of unusual and fresh produce, as well as, local Mexican drinks, and of course, the best handmade tortillas. Best of all, the prices tend to be quite a bit lower than your typical USA grocery store. Arizona’s Beach: Rocky Point, Mexico!